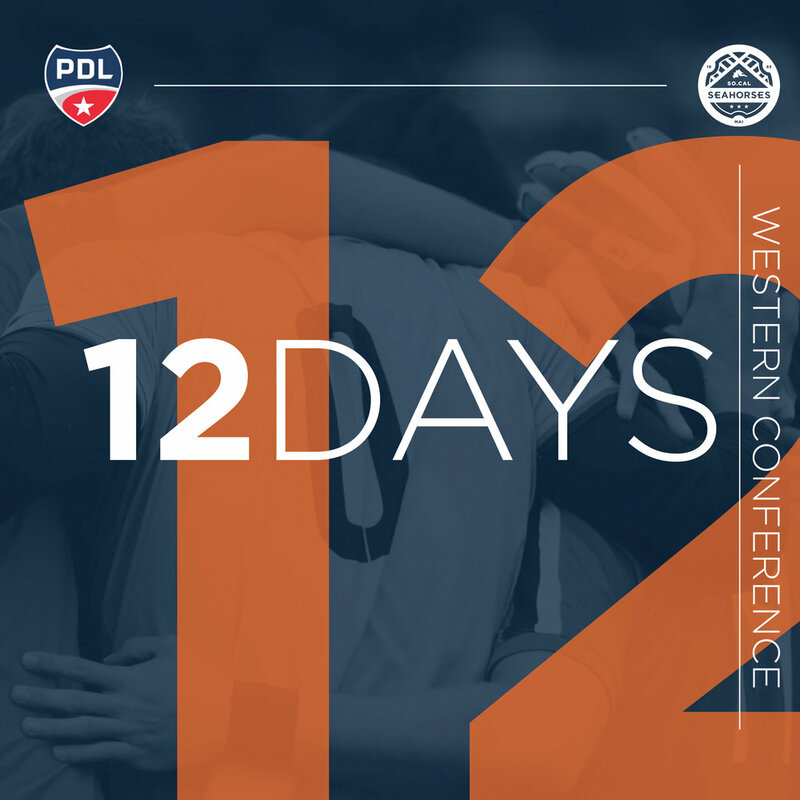 12 DAYS UNTIL PDL SEASON 2018 STARTS! PDL 2018 schedule is up and live! Make sure to check it out here! We'll see you there, May 12th, 2018 @ 7pm @ BIOLA UNIVERSITY. See you there!